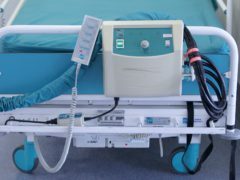 A device which sends electrical impulses down the legs of stroke patients can cut the risk of deadly blood clots, a hospital study has found. 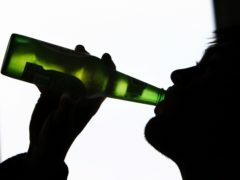 Having one or two alcoholic drinks per day does not reduce the risk of having a stroke, scientists have said. 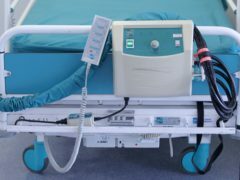 Five of Northern Ireland’s eight acute care stroke units could close under plans to centralise treatment services. A Rangers fan has made a return to his beloved Ibrox Stadium despite fearing he would not be able to after surviving a stroke three years ago. 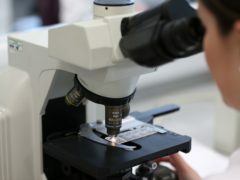 There could be improved treatments for heart disease, strokes and vascular dementia after scientists discovered new ways in which the body regulates blood clots. Two or more diet drinks a day increase the risk of stroke, heart disease and the likelihood of an early death, research suggests. Statins will be given to more adults at risk of heart attacks and strokes under new plans to prevent thousands of cases. Brexit could lead to thousands more deaths from heart attacks and strokes due to rising prices for fruit and vegetables, research suggests. Dundee man Jim Irving visited Ninewells Hospital to hand over £400 and toiletries to staff in Ward 33. NHS Tayside is hosting an awareness stand at Ninewells Hospital to help support World Stroke Day. 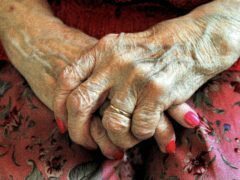 Half of women will develop dementia, Parkinson’s disease or have a stroke in their lifetime, new research suggests. 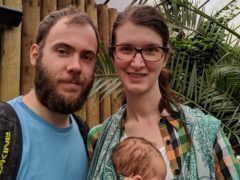 A man who suffered a stroke claims he has been left housebound by his housing association’s lack of funding. Eleven years ago Robert Carrie suffered a massive stroke that doctors told him he was lucky to survive. 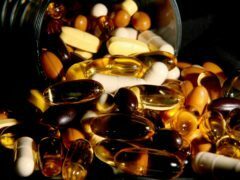 Commonly used vitamin and mineral supplements do not have any consistent benefits, according to a new study. Dundee East MP Stewart Hosie lent his support to Chest Heart and Stroke Scotland (CHSS) during National Stroke Awareness Month. A cheque for £9,750 has been presented to the Stroke Association Scotland following fundraising by Simon Allison, who has battled back from a massive stroke, and his team at Blackadders LLP. 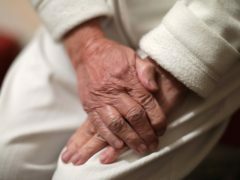 A new wearable has been created by a team of researchers which can help in the diagnosis and treatment of a disorder associated with strokes.